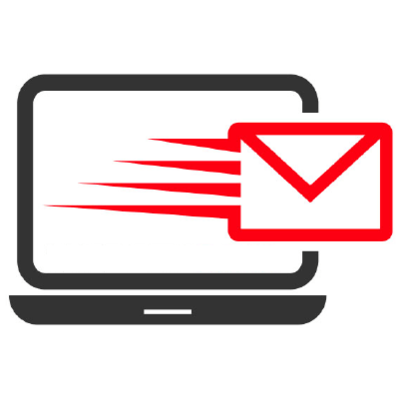 Have complete control over email domains and restrict agents from responding to invalid domains. This app allows you to validate the email domains that agents can send responses to. Once the app is set up agents will be able to send responses only to the whitelisted domains. This would prevent agents from sending out responses to contacts in restricted domains ensuring the set security standards are always adhered to. Note: a. This app is applicable for CC and BCC of reply conversations only. b. The format for entering the domains is: " gmail.com"
Enter the domains you want to be whitelisted. Click install and you’re good to go with the Whitelisted domains validator app!